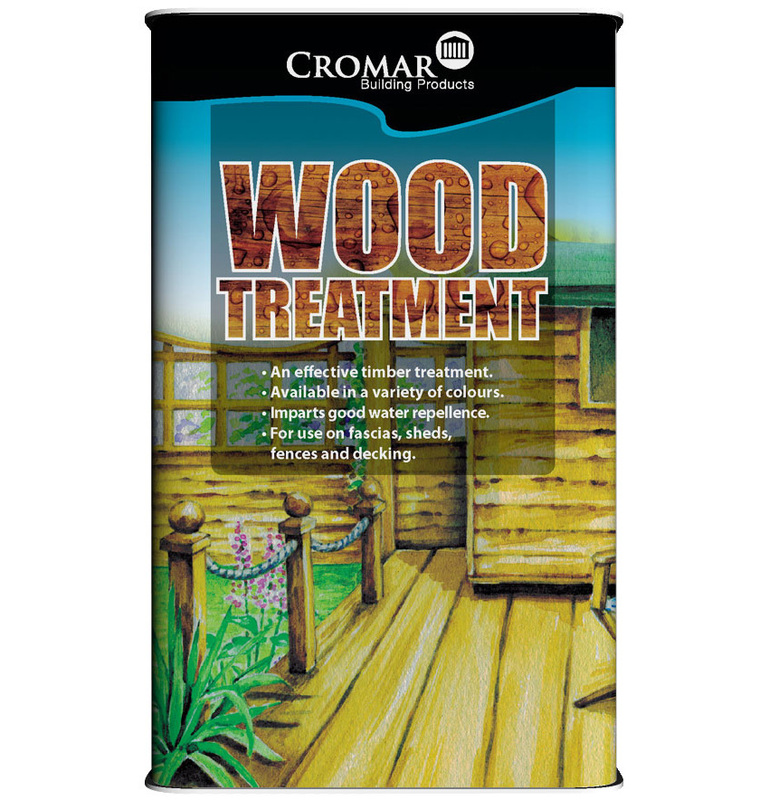 Cromar Wood Treatment is a solvent based decorative wood treatment ideal for use on fascias, fences and sheds. 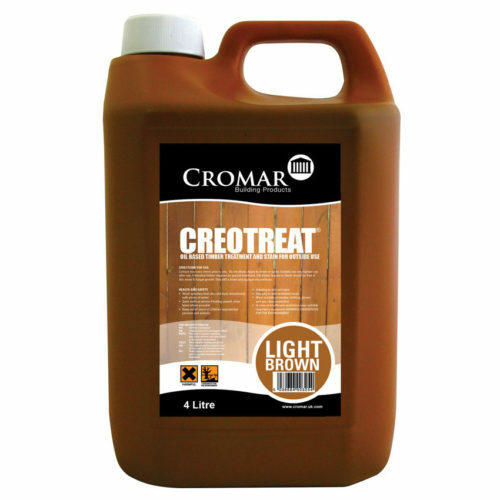 Wood Treatment is for use externally and penetrates easily into the wood, thereby reaching the inner layers. 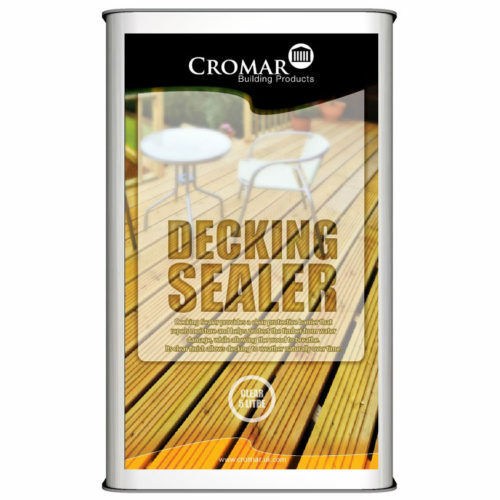 The pigmented product protects wood to a certain extent against the damaging effects of UV light and enhances its water repellency. After drying the product is odourless. 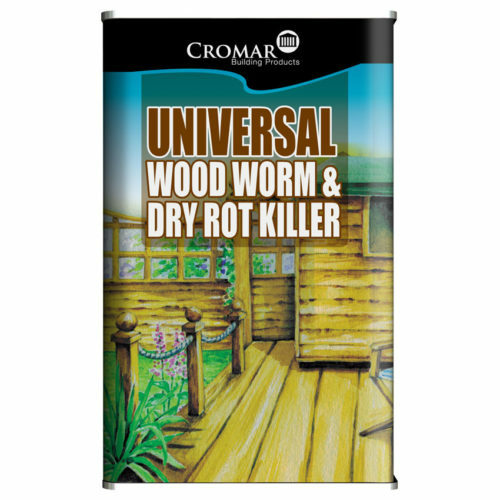 Cromar Wood Treatment also accentuates the natural grain and texture of the wood. Available in a wide variety of popular colours.